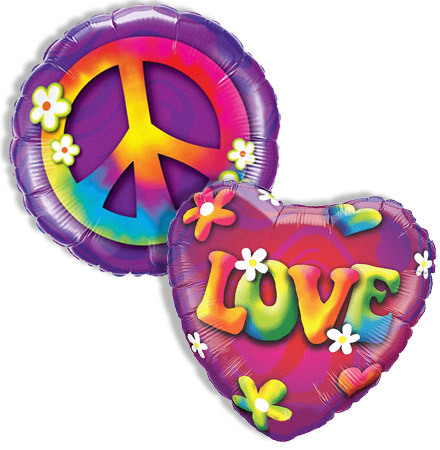 I apologize for any confusion related to our Valentine’s Bubble Balloons. These Bubble rules should clear things up. 1. The three Bubble Balloons in the top row are interchangeable with each other. Do not use any other Bubble Balloon designs in their place. 2. 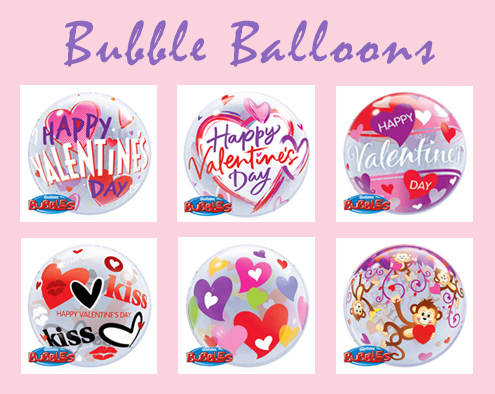 The three Bubble Balloons in the bottom row are not interchangeable and cannot be substituted with each other or any alternate design.